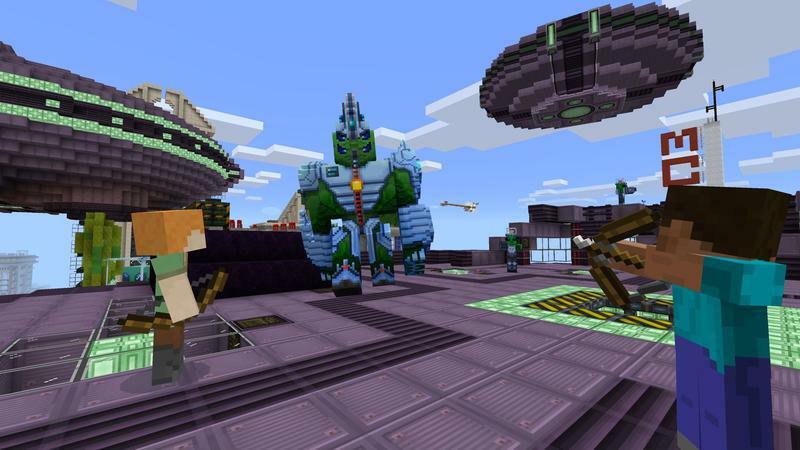 It’s been quite a while since Minecraft was a PC game. It’s on just about every platform you can imagine nowadays. One difference between the PC platform and every other platform out there, though, is the extraordinary modability of the former. 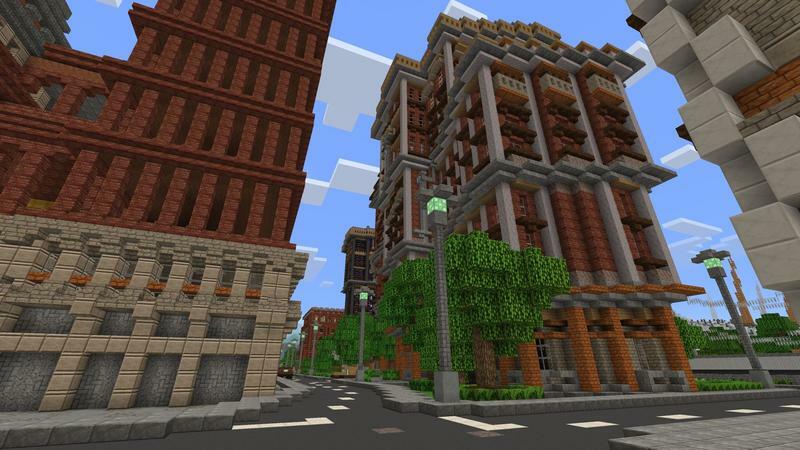 While none of the countless mods created for Minecraft to this point have been officially supported, you can do all kinds of things to the game with user-created content. Because none of those mods are supported, though, and because they’re made using reverse-engineered or extracted code, any update to the game can render the mods useless. Players end up playing years-old versions of the game just to keep their mods working, the devs say. I’ve done exactly that, so I know, at least anecdotally, that that’s accurate. 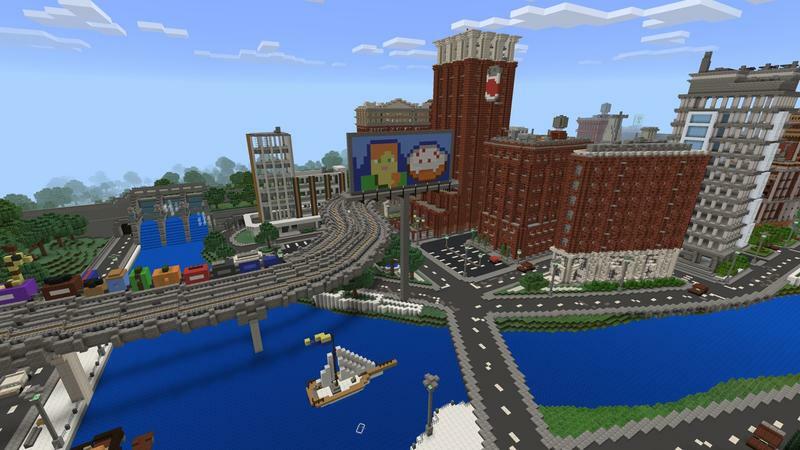 That’s exactly what the Minecraft team at Microsoft is looking to change with the new Add Ons initiative. 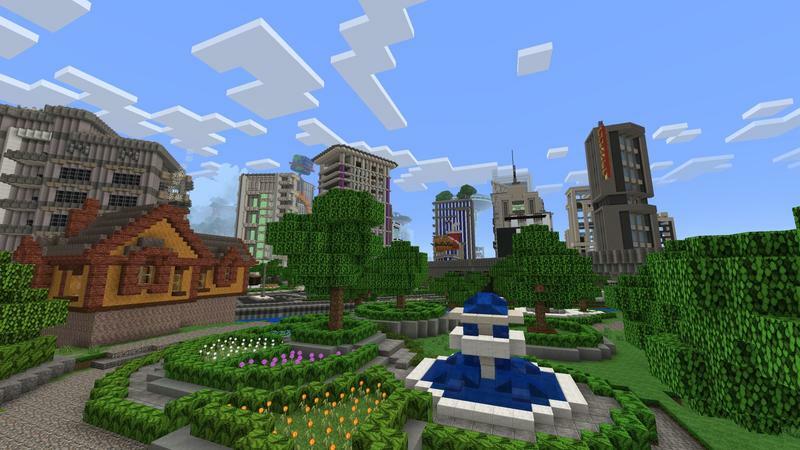 On top of working to let different platforms play together, as they’re already working on with the Windows 10 and mobile platforms, the team wants to let players make their games almost unrecognizable with custom worlds, tilesets, and monster behaviors. If you want to make chickens flammable and explosive, that’s definitely a thing you can do. You an make zombies behave like rabbits, right down to eating and mating. You could, as they showed, do a whole-world conversion and be playing in a city with aliens. 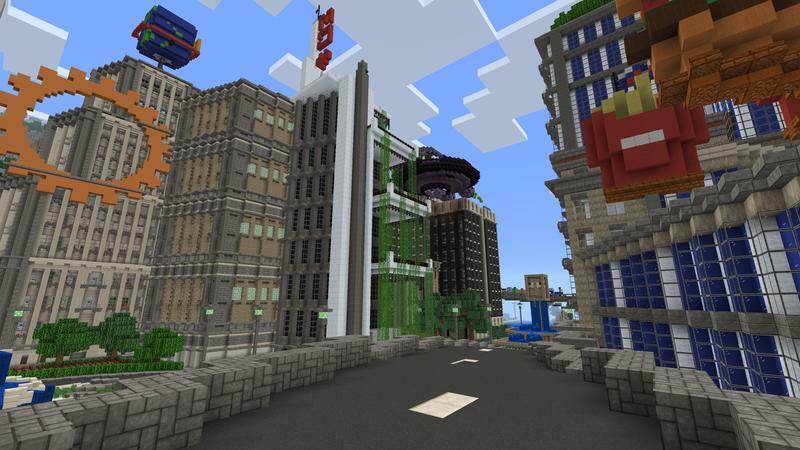 The plan is for these mods to eventually work on all platforms, including typically closed systems like consoles and iOS, explained senior producer James Webster in a hands-off preview at E3. So how do you get in there and start modding? What the team has done is make all the swappable parts of the game visible to the player in the form of text and image files. The text files, built in a format called JSON (Java Script Object Notation), look pretty intimidating at first, but looking for a few more seconds reveals that a lot of what’s in there is incredibly simple. A Creeper’s speed is set to 0.2. Crank that up to 1.0 to make creepers not just startling but downright terrifying. 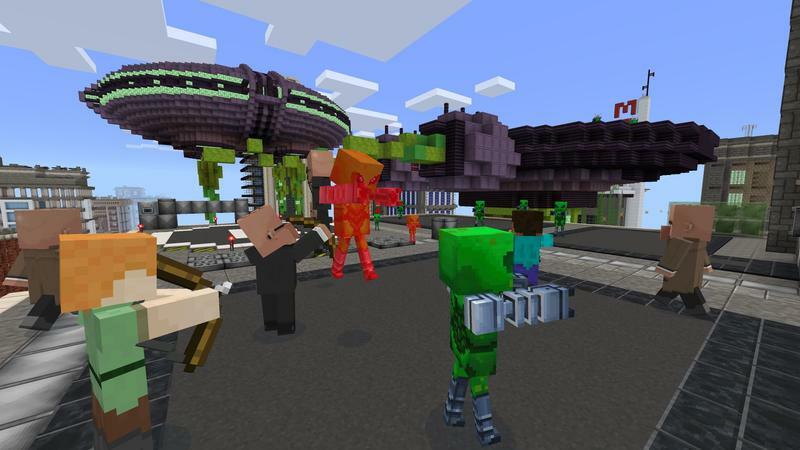 Save the the file and reload the mod pack and you’ll see creepers move with a new zest for life. I expect that, in this age of YouTube tutorials, even the younger players will figure this system out in short order and start doing some absolutely wild stuff with this new access. The idea behind making these add ons official is to make them secure and future-proof, meaning that you can’t break the game with these mods and they’ll work with all future versions of the game, so that you can upgrade when patches come out without fear. The whole initiative seems very community-focused, and Webster and his team have a lot of faith in the community. They’re not worried about creating apps to assist with modding because they know their players will do that for them in short order. For example, I’m waiting for a mod that lets you paint textures directly onto the models, rather than using the somewhat confusing texture image files that look, as Webster described, a bit like taking the wrapping off a gift and laying it out flat. 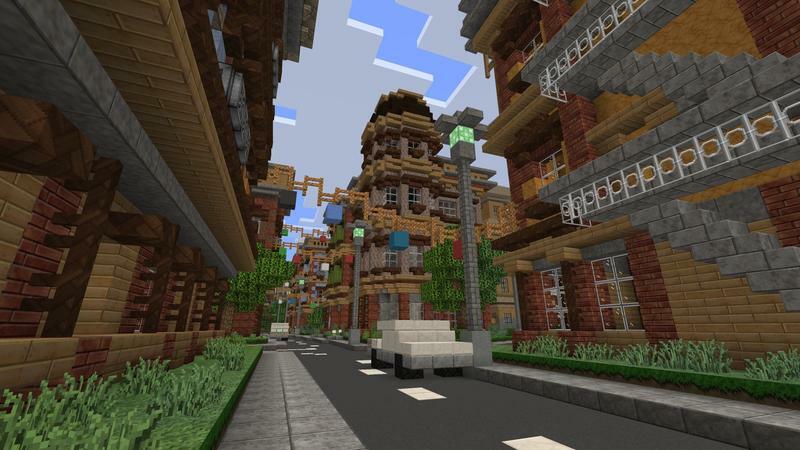 Minecraft is one of the biggest communities out there, but the variety of platforms and the obsoletion of mods through upgrades have both done a lot to fragment the community. Letting platforms play and mod together will help to reunify that community and give one of the biggest games out there and even longer life.